The temporomandibular joint is an important joint which controls the movement of your jaw. Unfortunately, many people experience troublesome symptoms with their jaw that are related to this joint. Common symptoms of TMJ disorder include jaw pain, new tension in the facial muscles, tooth sensitivity, grinding your teeth or clenching your jaw, headaches, and a popping or clicking noise when opening and closing your mouth. In severe cases, TMJ sufferers can experience things like hearing loss or ear pain, difficulty with opening the mouth all the way or chewing, and even intense pain when moving their jaw. The causes of TMJ aren’t always clear, but it’s sometimes a result of a jaw, neck or head injury, osteoarthritis or arthritic inflammation in the joint, or a dislocation of the disc that allows the joint to move properly. Long-term grinding or clenching of the teeth, whether out of stress or habit, also can lead to a dysfunctional temporomandibular joint. TMJ problems are common and affect over 10 million Americans, but even mild problems with this joint can lead to much more serious, and unexpected, issues if left untreated. If you’re experiencing TMJ symptoms, come in and see a TMJ specialist at Monterey Peninsula Dental Group for evaluation and a possible treatment plan. Treatment for TMJ includes many nonsurgical options. We always strive to help our TMJ patients in the least invasive way we can. That might mean doing exercises to strengthen face and jaw muscles, or using a dentist-recommended nightguard while sleeping. Anti-inflammatory medications and the use of ice and heat on the affected area are also options. At Monterey Peninsula Dental Group, we believe in treating the whole patient, not just the symptoms of TMJ disorder. We take a diagnostic approach, taking the time to observe a patient, order relevant tests, and correct the issue over time. Dr. Stephen Ikemiya is our TMJ dentist and also deals with related issues, such as sleep apnea and airway orthopedics. Dr. Ikemiya is a leading expert in the treatment of TMJ disorder, bringing over 20 years of experience in the field to our patients. He believes in treating this disorder in holistic and non-invasive ways, including palate expansion, straightening of the jaw and therapies designed to help you exercise your jaw muscles and observe proper posture. While surgical interventions for TMJ are possible, non-surgical treatments are often just as effective and far easier on our patients. We serve patients from all across the Monterey Peninsula and are accepting new patients. If you’d like to schedule an appointment to talk about or treat your TMJ disorder, please request an appointment using the form below. 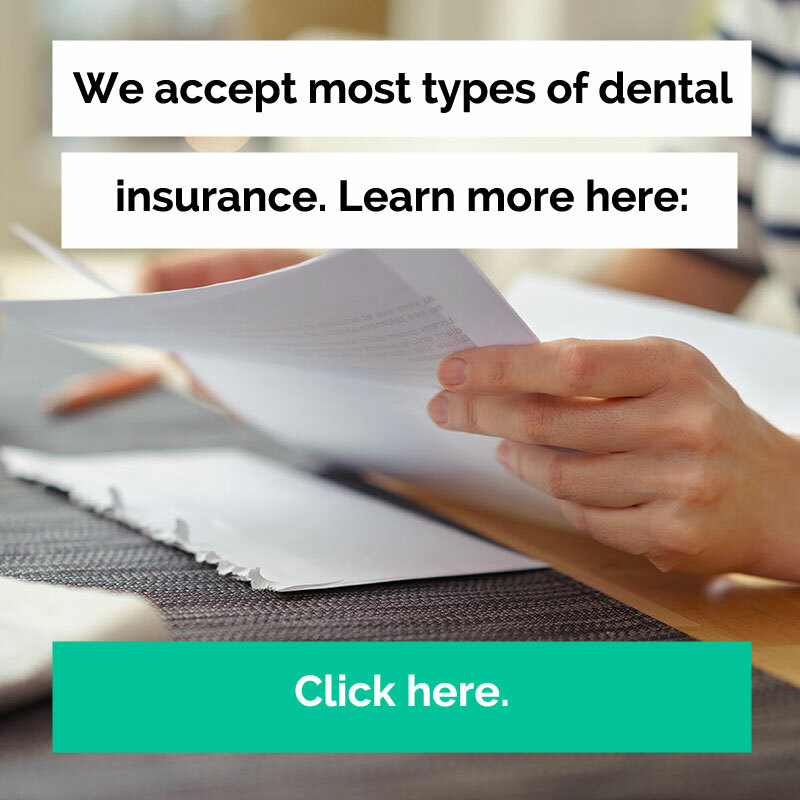 This page has been reviewed for medical accuracy by Dr. Stephen Ikemiya, a partner at MPDG who completed dental school at Northwestern University. Click here to connect with him on Linkedin.